Super rare opportunity to own duplex units in the middle of West Hollywood and Hancock Park! 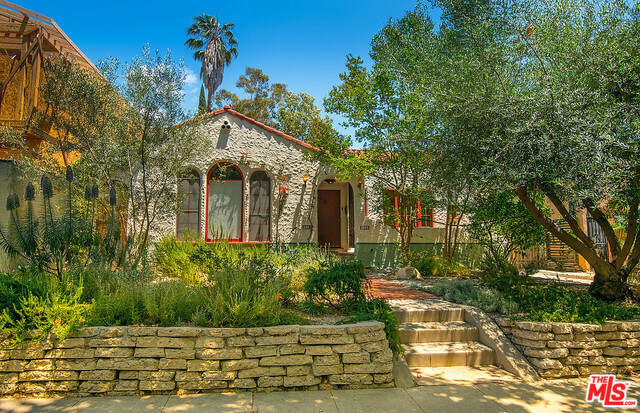 A little bit of the best of both worlds, the duplex combines Spanish architecture with a touch of serene Mediterranean landscape in the backyard. 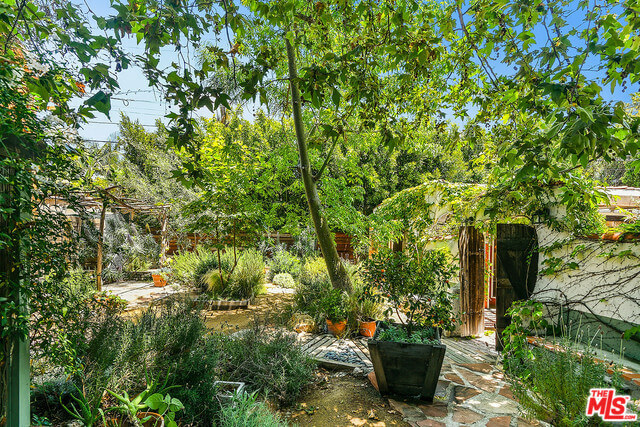 Lush greenery all around and throughout the property, this property brings Europe to Los Angeles. Each unit is 2,544 square feet on a 7,425 square feet lot. The whole property is listed for $1.495 million. The living room brings is filled with sunshine and opens up to a large dining room and separate office. 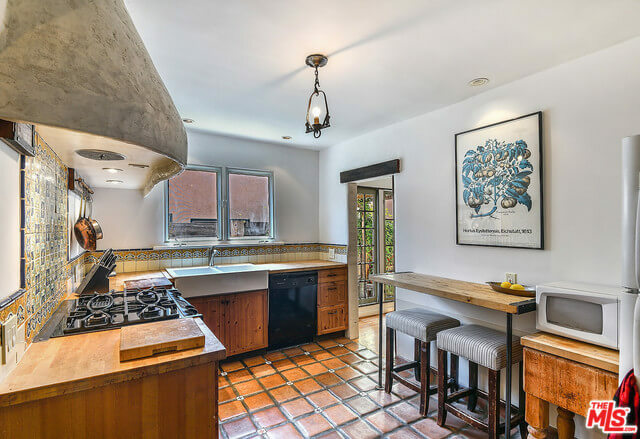 The kitchen is adjacent to the living room and has a spacious walk-in pantry alongside. Stunning colorful mosaic tiles embellish the walls, adding vibrancy to the space. Each unit has 2 bedrooms and 1 bathroom with baths and windows opening up to the backyard. A mix of both, the living room and dining room have new hardwood floors, while the bedrooms have original hardwood. All fixtures are vintage and original in addition to the architecture and molding. In addition, the garage is converted is converted into a rec room with a half bathroom attached. The tenants have their own private enclosed area of the yard, as the owners of the property use a majority of the oasis backyard space, which even includes a water fountain. 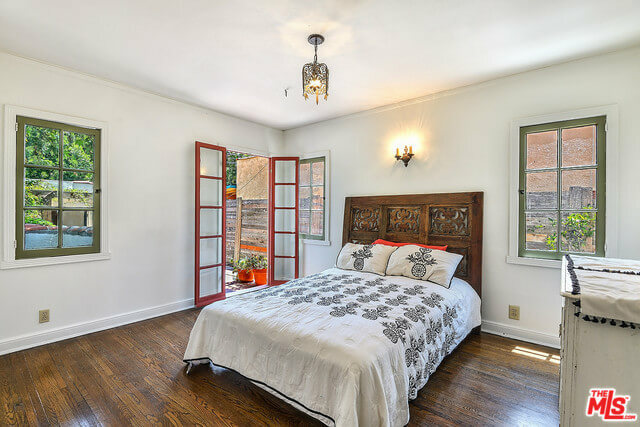 This house offers charm and a history in a central location, a combination that is rare but highly coveted. At the Bienstock Group, we love working with our clients to sell their properties with utmost care and interest. Please feel free to reach out to us for more information!